Both compositions on this page were part of the program ‘Van Epos tot Opus’. 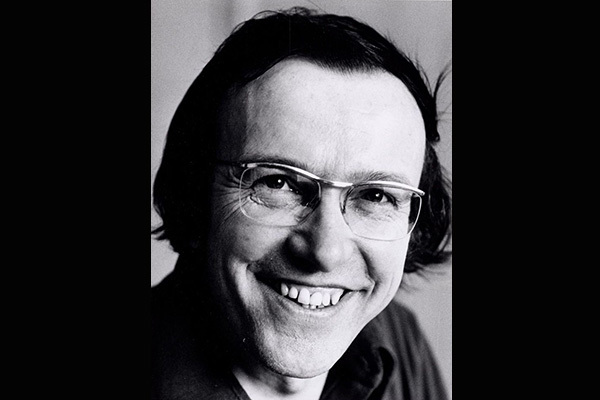 The Hexagon Ensemble played this program together with the actor Henk van Ulsen (1927-2009) from 2003 up to 2005. Recorded in the Concertgebouw Amsterdam. Hans Eijsackers based his composition on the story De Bekentenis (1936), written by Belcampo.